Annoying clickbait or effective advertising? See what I did there? The fact of the matter is, love ‘em or hate ‘em, intriguing and surprising copy generates results. My friends, parents and not-so-friends all share things titled similarly because they stand out in a crowded and otherwise generic space. 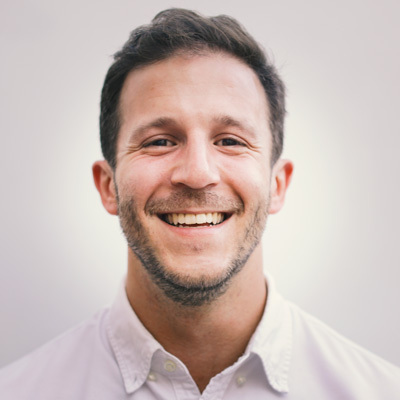 Let’s take the same mindset over to AdWords; for competitive search terms it’s crucial to make an ad that stands out to keep costs low and improve ROI. We advertisers need to use every tool in our arsenal to maximize performance; a few of the newer weapons to enter the PPC armory are the Ad Customizers. For those of you who aren’t familiar with Ad Customizers, you should be! My old pal Francis already introduced them when released here on the Acquisio blog. 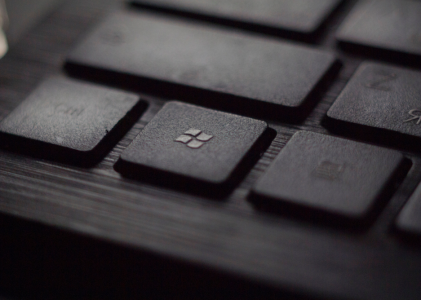 They’re essentially the hybrid love child of Dynamic Keyword Insertion and the dynamic text features from Bing Ads, allowing advertisers to replace a value with either static or dynamic copy. For example, crazy ultra mega sale ends in x hours, or save x% on Aaron’s yz amazing widgets. I won’t go too in depth into how-to for this document as Google’s already done a great job on that front. Instead, I’ll be raising the ad customizer caution flag; the merits of ad customizers can be amazing, and there are numerous posts showing their success. But, just like DKI which came before, results could be dreadful if abused. 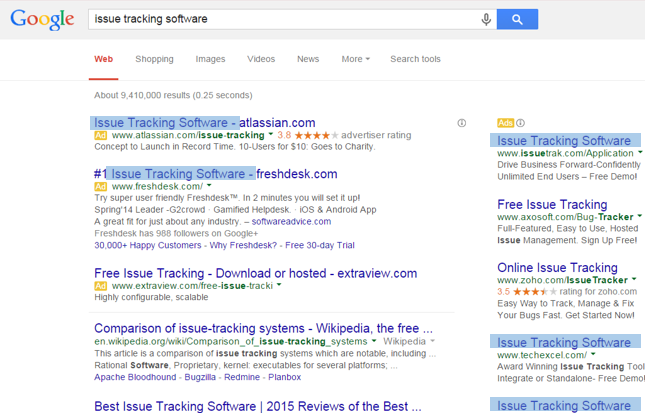 Take a look below at the SERP for a query around issue tracking software. Now, bear with me as the ads likely aren’t DKI, but they’re meant to prove a point. Over half of the ads have the exact same headline, and many of the same attributes. How is a consumer supposed to make sense of which of these is best, or which stands out if they all say the same thing? Maybe not the best example. 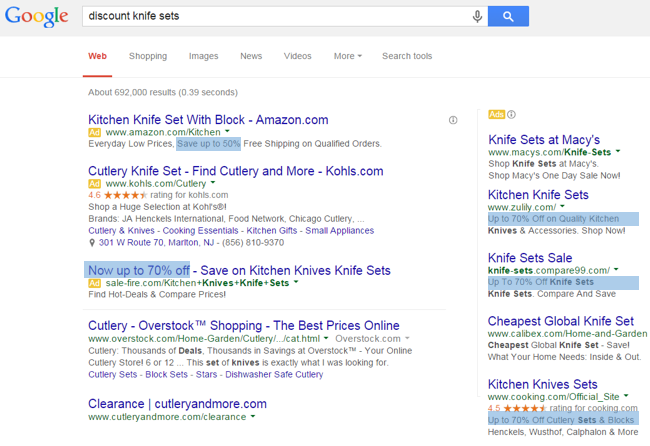 Let’s take a look at a commodity type search for a discount knife set. It’s an ambiguous query, but clearly a customer would be hunting for value. 5 of 7 advertisers are using some form of % off in their copy. Not exactly unique, is it? Again, there’s no guarantee that the advertisers are using ad customizers, but if they were the ads clearly aren’t standing out very much. So back on topic, let’s see a real live data example of ad customizers; in this case, countdown customizers. I tested these on Black Friday (for a sale that lasted all weekend) and Cyber Monday to see what would happen. When using ad customizers you’re required to have a non-custom ad live in case the customizer fails; built in AB test! In this case, my client had a “black Friday Weekend” sale, where the special lasted from Thanksgiving through Sunday, a rather unconventional sale timeframe. Their Cyber Monday sale however, followed a more standard sale time period of… Monday. So how did they work? The sale with an unconventional timeline saw a large lift from the ad customizers; nearly a 5% lift in CTR and a 16% lift in ROAS. 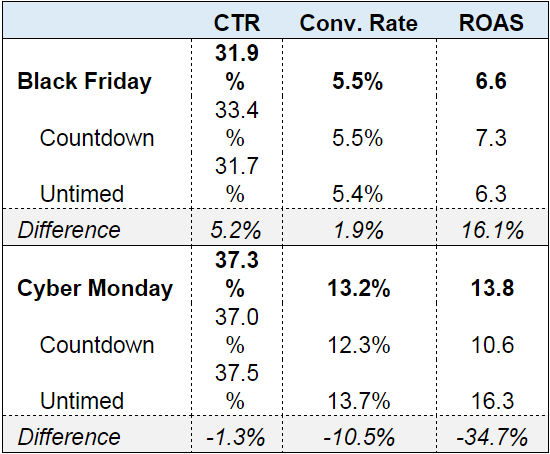 Ads for Cyber Monday however, actually saw a large drop in performance due to ad customizers. Apparently people didn’t need to be told how much time was left in Cyber Monday! So what’s the moral of the story here? Ad customizers are undoubtedly a powerful tool, likely to become even more interesting as Google (and Bing…?) add additional features down the line. 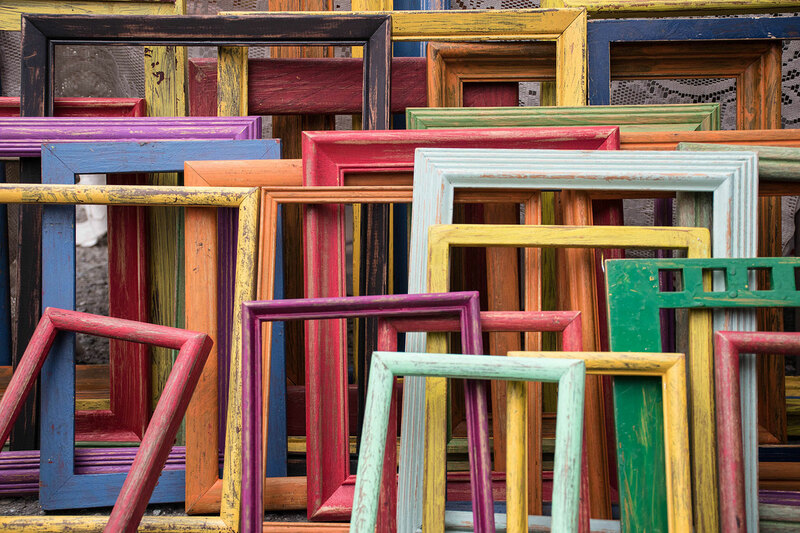 However, you need to use your best judgment and think of the end result; does the final message you’re delivering to the customer stand out and convince them to buy, or does it cause your ad to blend in with the crowd? Try it out, you won’t believe what happens next! Google Wallet to Buy Softcard: A Fighting Chance Against Apple?